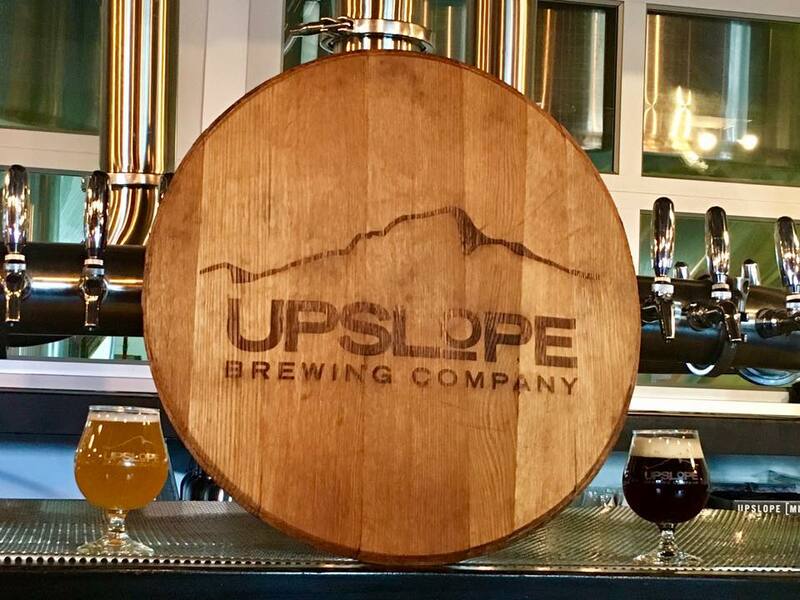 Upslope began with a homebrewer named Matt, who had a lifelong dream of crafting premium beer for an active lifestyle. Then, Matt met Dany, who owned the world’s southernmost brewery, located in Ushuaia, Argentina. Dany liked brewing beer down south just fine, but he fell in love with a Colorado girl and had to follow his heart. When Dany arrived in Boulder, he and Matt met at a coffee shop to discuss the possibility of starting Upslope together. They both realized quickly that they were on the verge of something great. After working in the outdoor industry for years, Henry Wood was looking for a change. 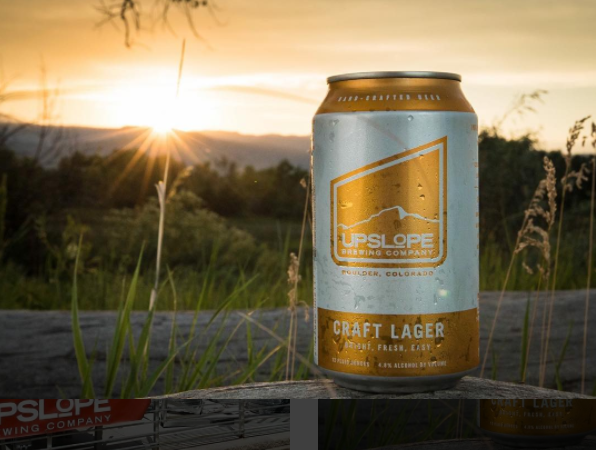 He and Matt met through a mutual friend whom Matt was working with to establish the branding of Upslope Brewing Company. Henry’s passion for the outdoors and sales experience made him an obvious choice for Matt to bring on as the Director of Sales and Marketing. In the early years, Henry was very successful in consistently executing a very simple sales plan…an empty cold room. 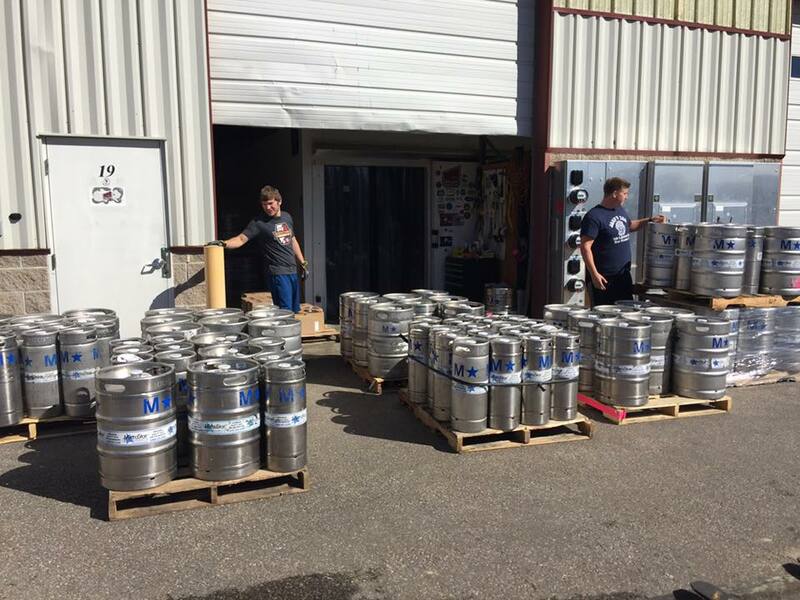 After careful brewing and testing, Upslope pumped out its first batch of Pale Ale in the fall of 2008. 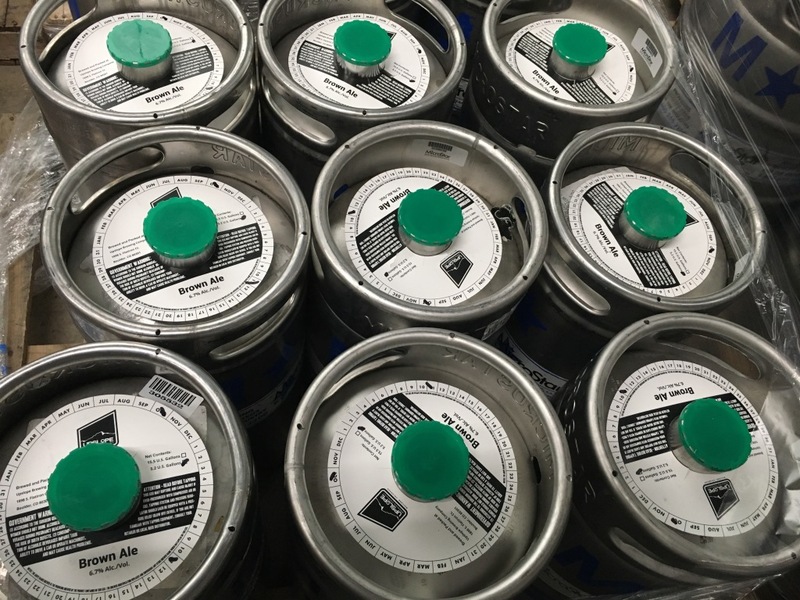 Now, with five beers in the year round lineup, multiple limited release offerings, the Lee Hill Series and the Tap Room Series releases and an additional brewing facility, Upslope is still following Matt’s dream and tapping into Colorado’s active lifestyle by offering superior quality, hand-crafted ales and lagers, packaged in cans for the on-the-go beer enthusiast. Learn more here. We love beer. And we love Colorado. So we set out to create the perfect beer to complement our active, outdoor lifestyle. 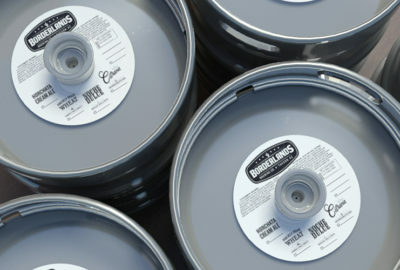 We designed our beers to be delicious with drinkability in mind and package them in portable cans to appeal to the pioneering spirit of Colorado. Protecting our environment is key to Upslope’s philosophy. That’s why we craft our beer with a conscience. From recapturing the water we use in the brewing process, to installing efficient, three-phase electricity, or encouraging the development of new ways to re-use the by-products from our processes, we are finding ways to reduce the impact of our brewery on the planet. 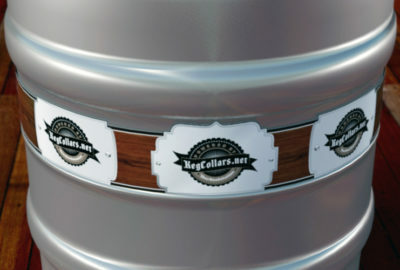 We found out about kegcollars.net through an internet search. We were impressed with the quality of their samples and their competitive pricing. 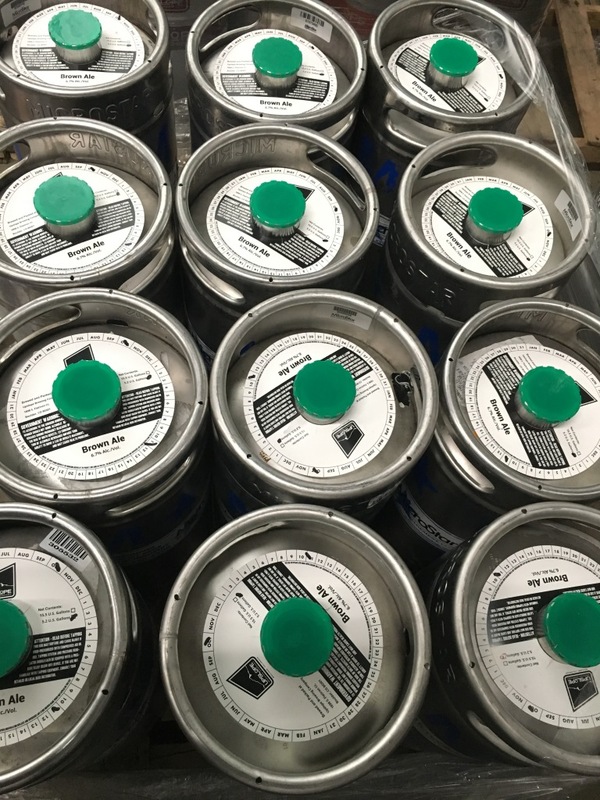 Our favorite thing about using kegcollars.net is the ease of ordering, the superior customer service, and most importantly, the quality of the product. 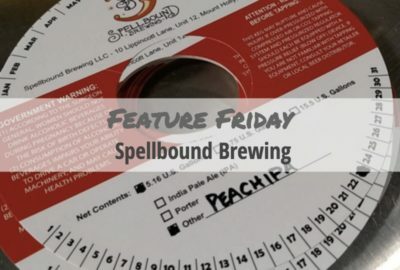 Feature Friday: Borderlands Brewing Co.